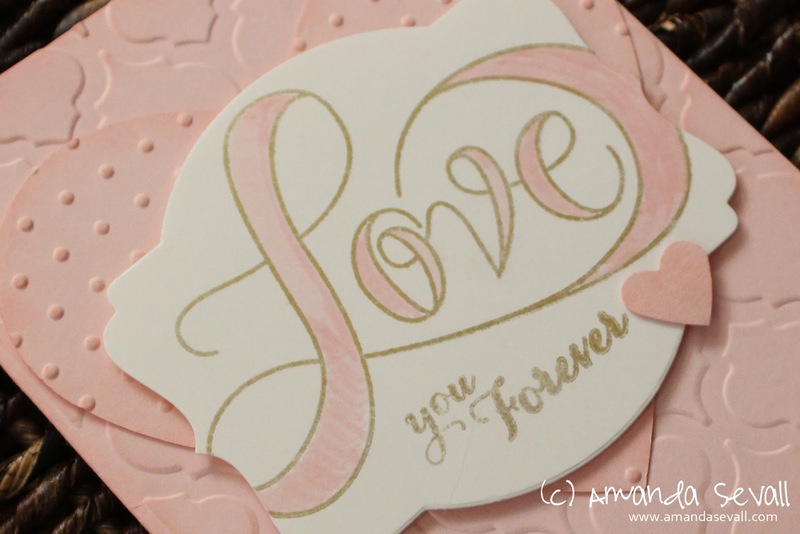 This card is all about layering textures.... and is perfect for Valentine's Day! Lots of embossing and sponging... some fancy gold pigment ink and die cuts. 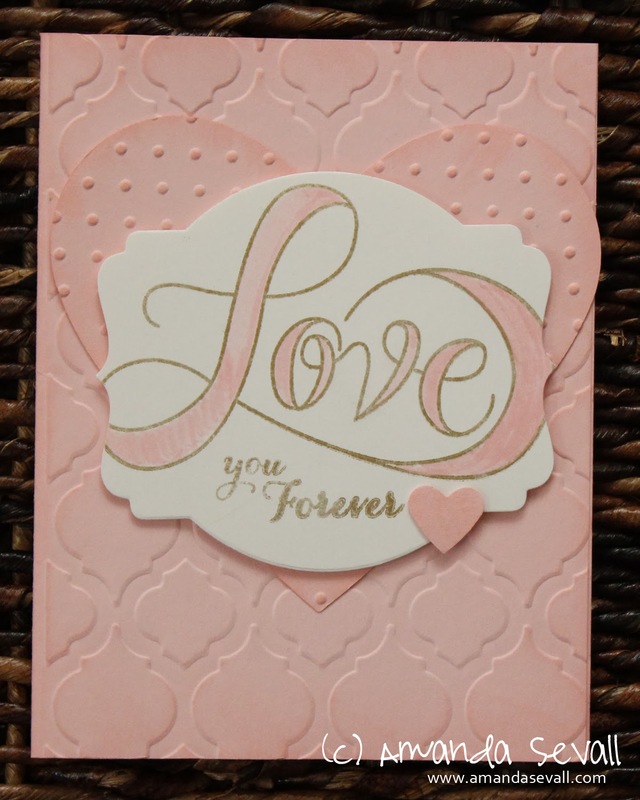 Another one of the cards available in my Card Buffet Class on Saturday, February 8th! :) Details available here. Have you ever tried a monochromatic color scheme on your card or scrapbook layout? I love the look of monochromatic and have tried it a few times.